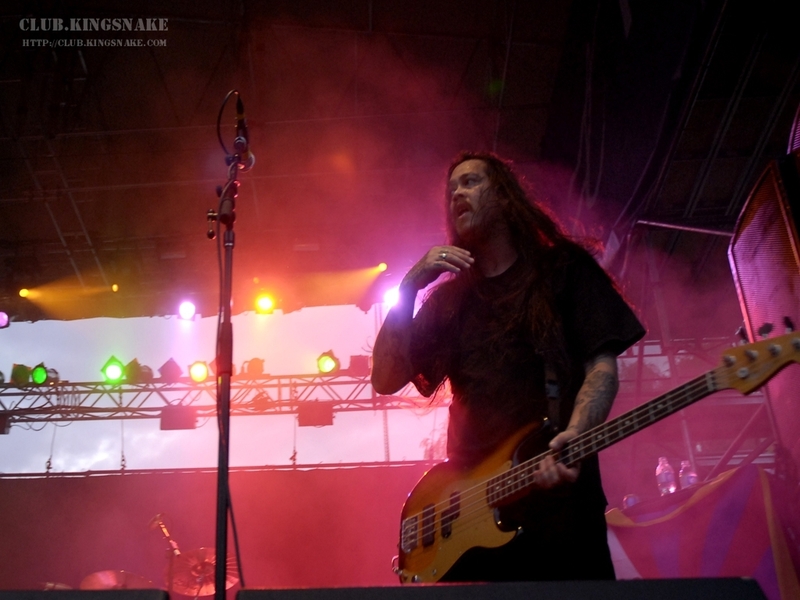 Burbank, CA- Chi Cheng, bassist for Sacramento-based rock band, Deftones, has been hospitalized for injuries resulting from a serious auto accident which occurred yesterday. Cheng is currently under doctors supervision in an Intensive Care unit. His condition is serious but stable. Cheng’s mother urges everyone to say a prayer for his recovery. No further details about Cheng’s condition are available at press time. Members of his band, Deftones along with family and friends are requesting privacy. Our thoughts are with Cheng and his family at this time. We will keep you updated as new information comes across on our end.